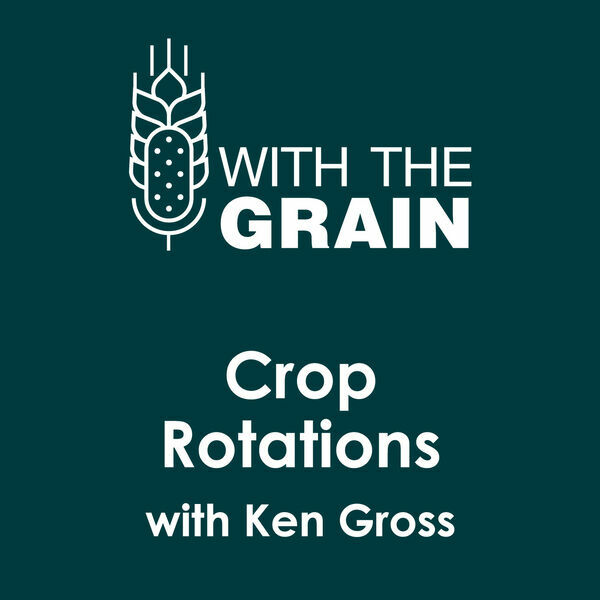 This new podcast series examines winter wheat through the eyes of agronomists, experts, and growers and highlights the best information about growing winter cereals in Western Canada. 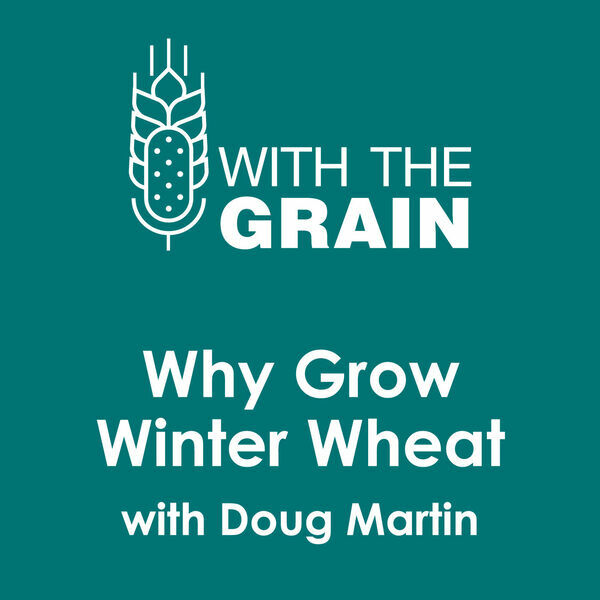 Craig talks to Doug Martin, chairman of Winter Cereals of Manitoba, about the basics of winter wheat and Doug’s years of experience growing it. 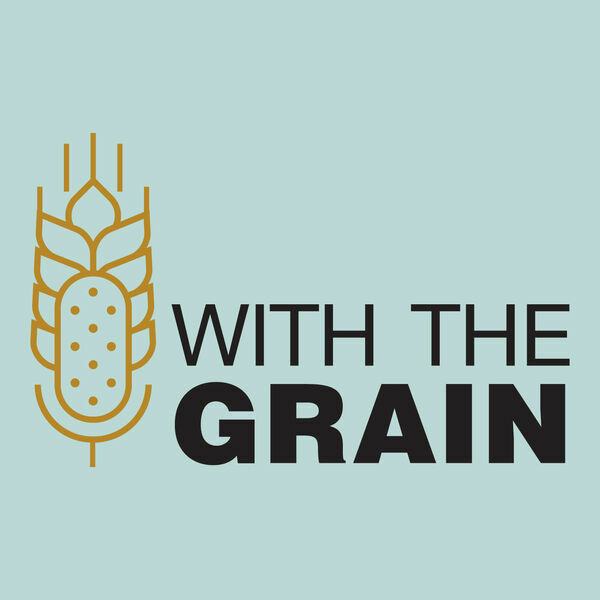 All content © 2019 With the Grain.